I try to write thoughtful, contemporary crime novels and include several plot layers in my books. All feature DCI Sophie Allen and her close-knit team of detectives. BOOKS 1 - 3 are also available as a Kindle box set. I live in the West of England, and set the location of my novels in this region. The early novels in the series are based in the Isle of Purbeck, a beautiful coastal area. But the rest of the county of Dorset does get a look in, and there are scenes set in other locations in the central south of England. I write because I constantly create scenes, people, imaginary conversations and unusual situations in my head. I have always done so, ever since I was a child. Using the richness of the English language to set down these creations in words is a great joy. Maybe by the time I've edited a passage for the umpteenth time it's beginning to lose some of its sparkle for me, but I do believe in reshaping and polishing until it's as good as I can make it. It then becomes something about which I can feel some justifiable pride. I try to include several plot layers in my novels. All feature DCI Sophie Allen and her close-knit team of detectives. 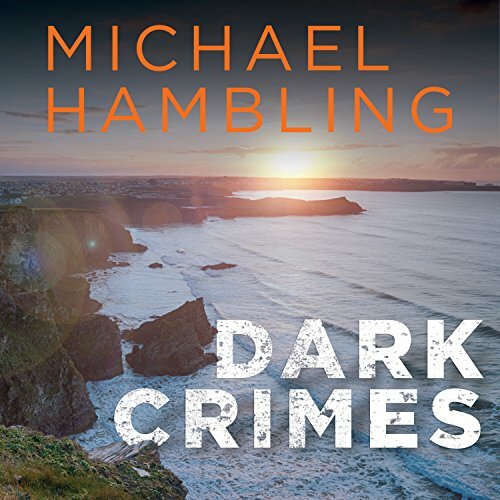 My first, Dark Crimes, has a background of domestic violence that shows up in several parts of the story. Deadly Crimes, my second novel, has an obvious plot based on the trafficking of women from eastern Europe into the UK to be intimidated by violence and brutality into a life of street prostitution, but there are sub-plots of deep personal loss, revenge and isolation. This book has some highly emotional scenes in it, caused by Sophie Allen's discovery of the truth about her father. My third novel, Secret Crimes, explores the vulnerability of people who visit music festivals in search of new relationships. It is rather more of a whodunit than the earlier two novels. 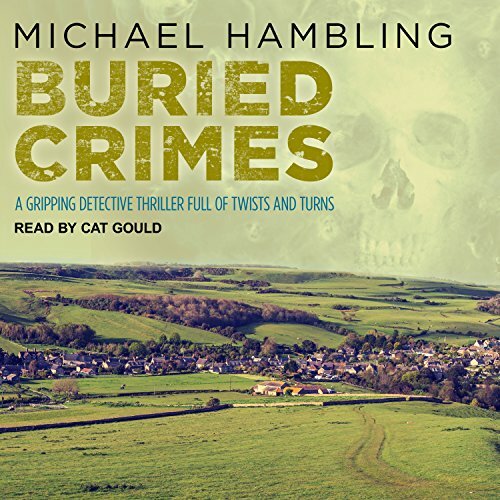 The fourth novel, Buried Crimes, is an investigation by the detective unit into historic child murder. It has been very well reviewed by early readers, many of whom consider it to be the best so far. 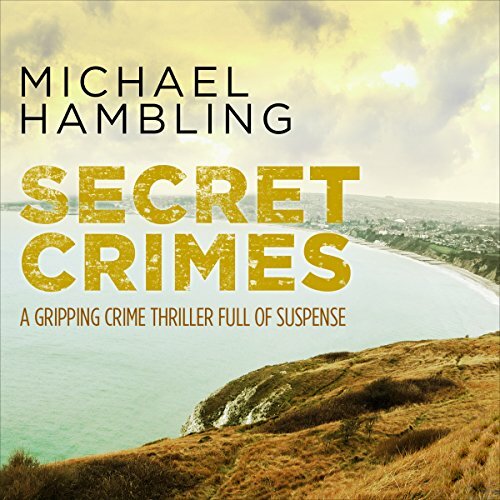 Novel 5, Twisted Crimes, is based upon the disappearance of an elderly couple. It's a tale of family tragedy. 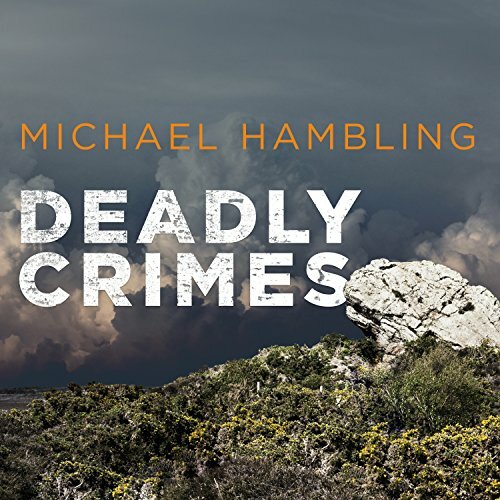 Evil Crimes (novel 6) is about a sociopathic young woman and the havoc she deliberately creates in the lives of her victims. Shadow Crimes (novel 7) has a main thread that is very topical in the UK: the smuggling of illegal goods (drugs, phones, weapons) into prisons.